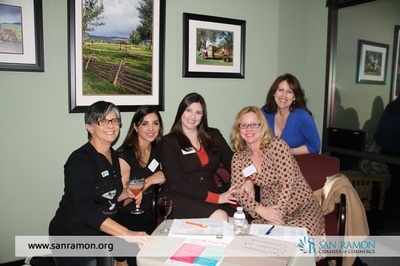 Please join us for our Third Thursday Mixer at Summit Financial Group in San Ramon! Check and Cash only Please. No RSVP Required.